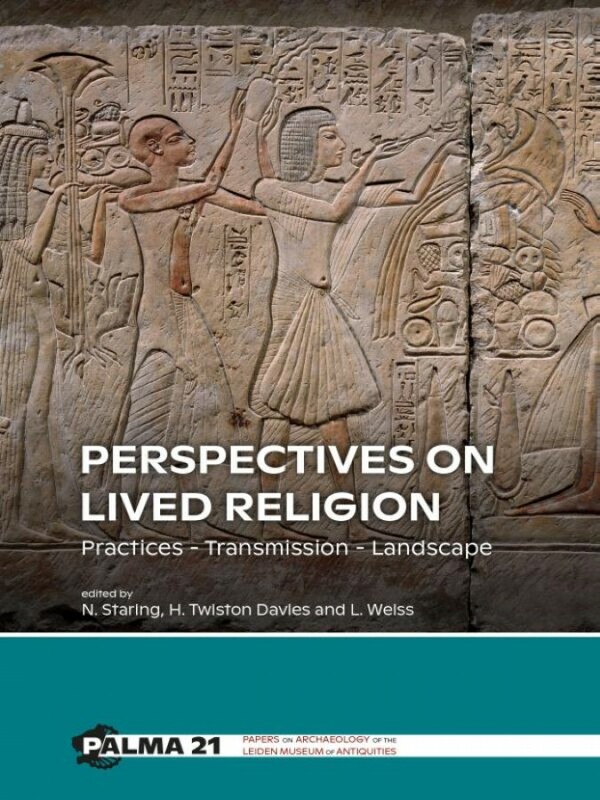 Religion in the ancient world, and ancient Egyptian religion in particular, is often perceived as static, hierarchically organised, and centred on priests, tombs, and temples. Engagement with archaeological and textual evidence dispels these beguiling if superficial narratives, however. Individuals and groups continuously shaped their environments, and were shaped by them in turn. This volume explores the ways in which this adaptation, negotiation, and reconstruction of religious understandings took place. The material results of these processes are termed "cultural geography". The volume examines this "cultural geography" through the study of three vectors of religious agency: religious practices, the transmission of texts and images, and the study of religious landscapes. Bringing together papers by experts in a variety of Egyptological and other disciplines, this volume presents the results of an interdisciplinary workshop held at the University of Leiden, 7-9 November 2018 and kindly funded by the Netherlands Organisation for Scientific Research (NWO) Vidi Talent Scheme. The 19 papers presented here cover the archaeology of religion and religious practices, landscape archaeology and 'cultural geography', textual transmission and adaptation, across not only the history of Egypt from the Early Dynastic to the Christian periods, but perspectives on ancient Sudanese archaeology, the Arabian peninsula, early and medieval south-eastern Asia, and contemporary China. 'Architecture of Intimidation: Political Ecology and Landscape Manipulation in Early Southeast Asia.